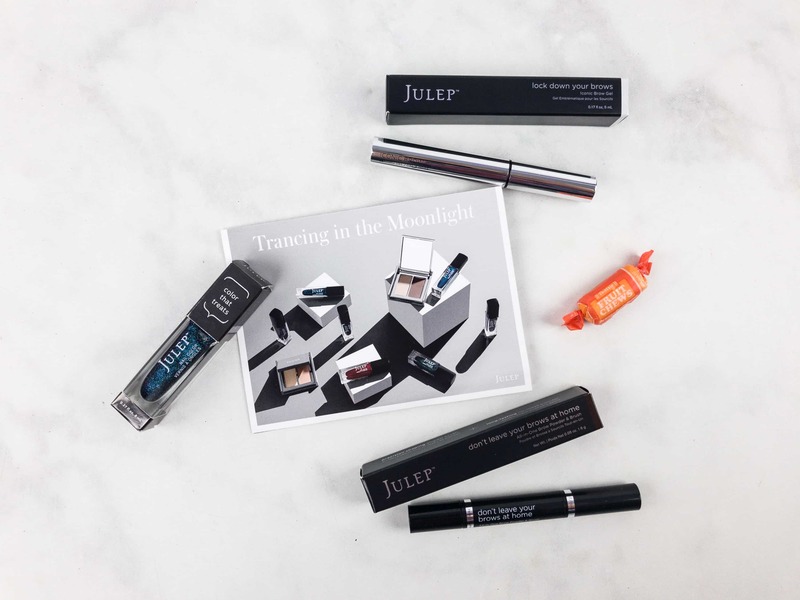 Julep Beauty Box October 2017 Subscription Box Review + Free Box Coupon! The theme for October is Trancing In The Moonlight. 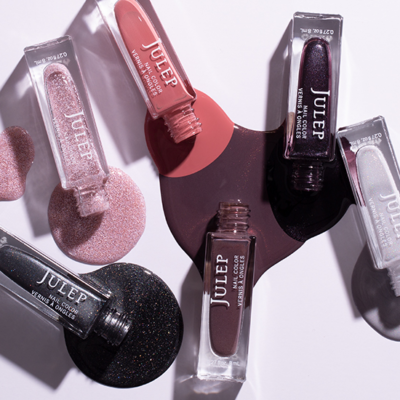 DEAL: Julep has a free gift offer for new subscribers – a 12-piece FULL SIZE polish set ($168 value!). 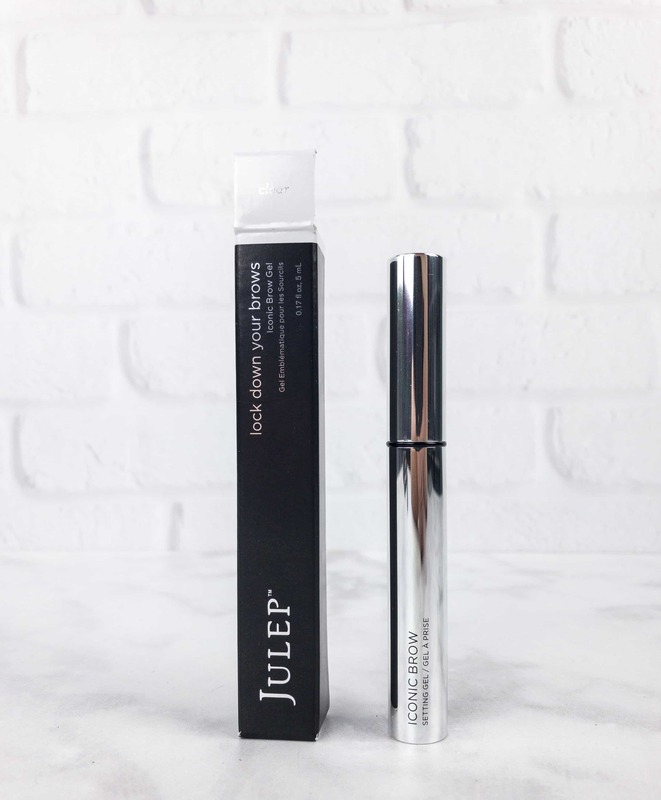 Sign up by the 18th to get this set free with your subscription and to participate in the next Julep selection window! 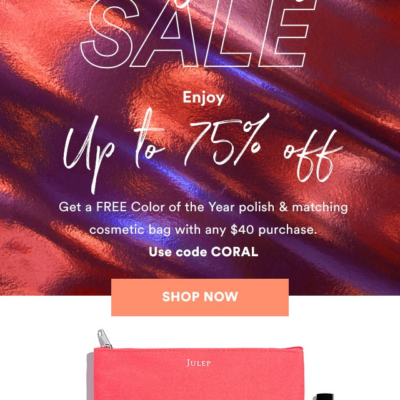 Just use this link and the coupon code POLISHGIFT for this offer. 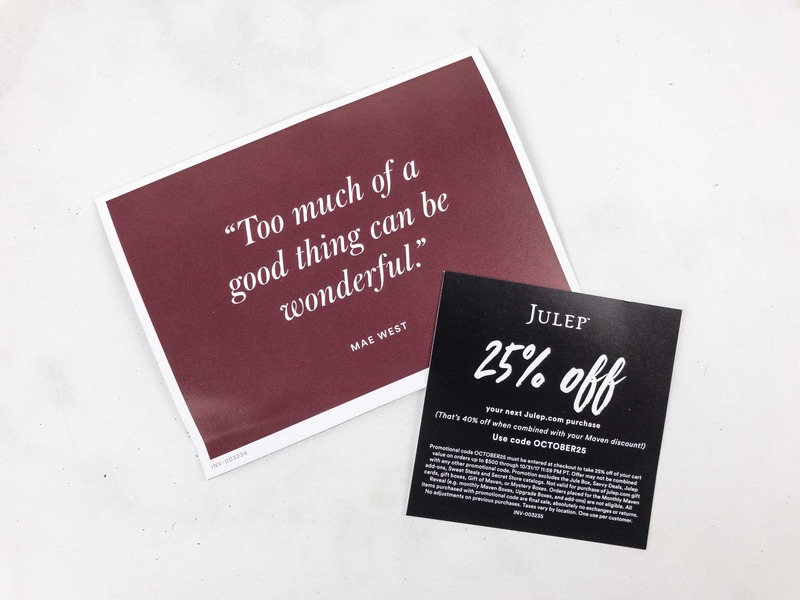 Julep is skippable and giftable, so we recommend the longer term. Everything in my box! Alas, my box selections didn’t save, and I have a pre-selected box. Whoops. 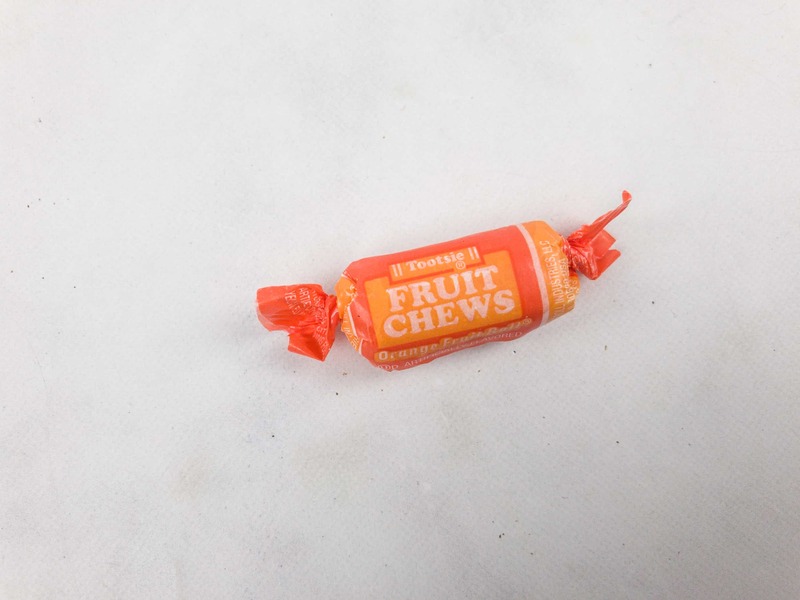 Tootsie Fruit Chews: There’s always an extra goodie in the box. I thought this seasonally appropriate candy was cute! 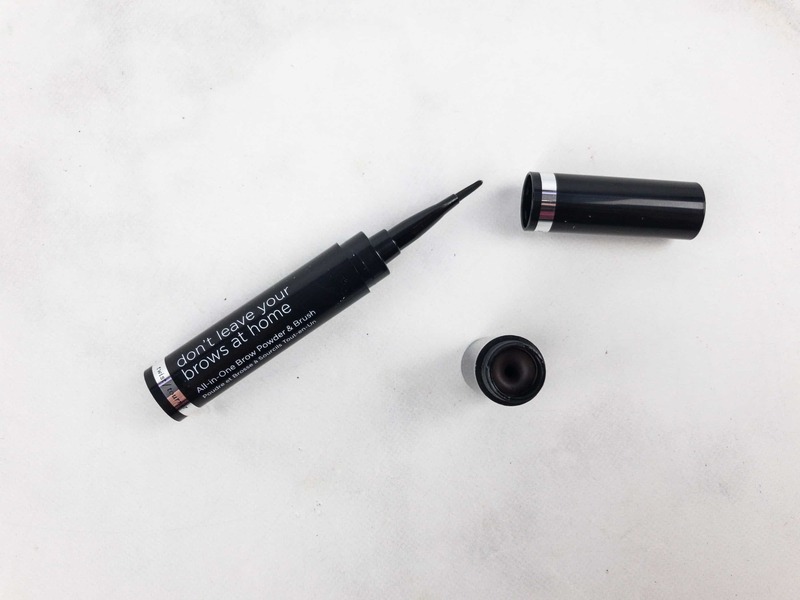 This is a great product that goes on like a dry gel but dries like a powder. 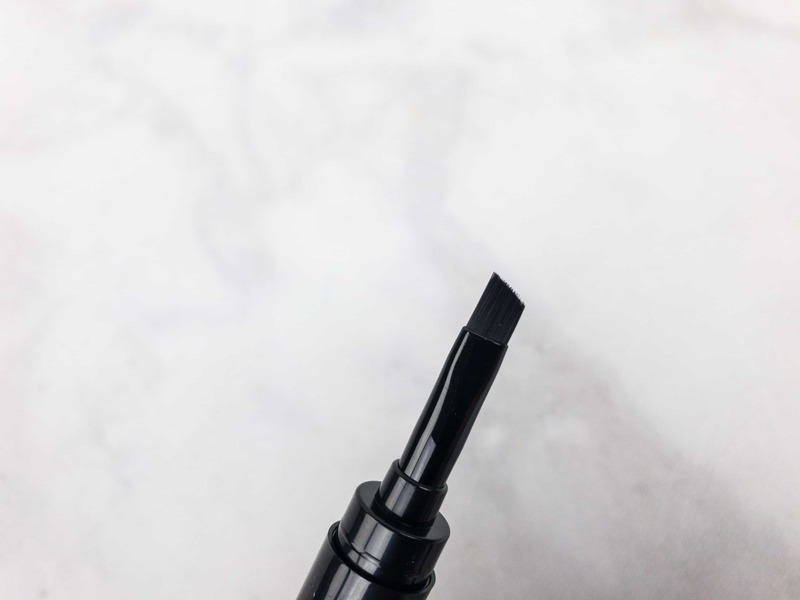 You use the brush and dip it into the powder that’s in the cap to shape and define. The shade that was in my box was rich brown. Way too dark! 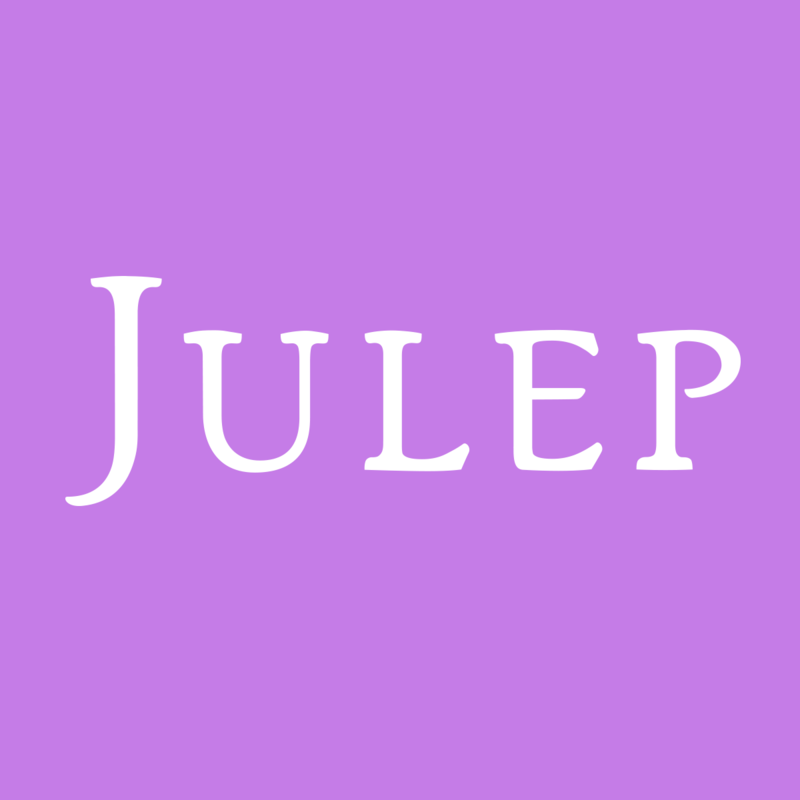 I am still waiting on Julep to figure out what’s going on with my account. 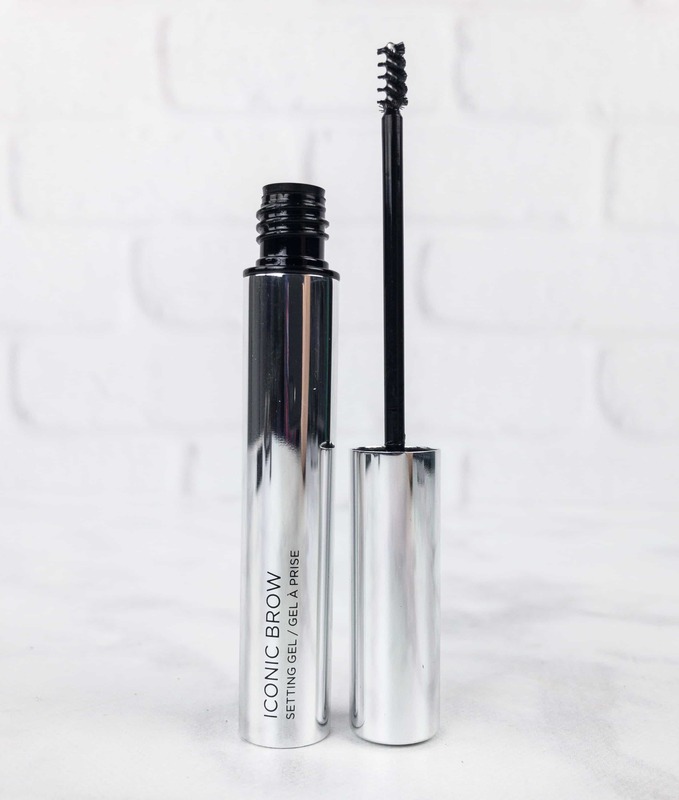 This pairs with the brow powder but I think there’s enough wax in the powder that both aren’t necessary. For me this is an either or product situation. 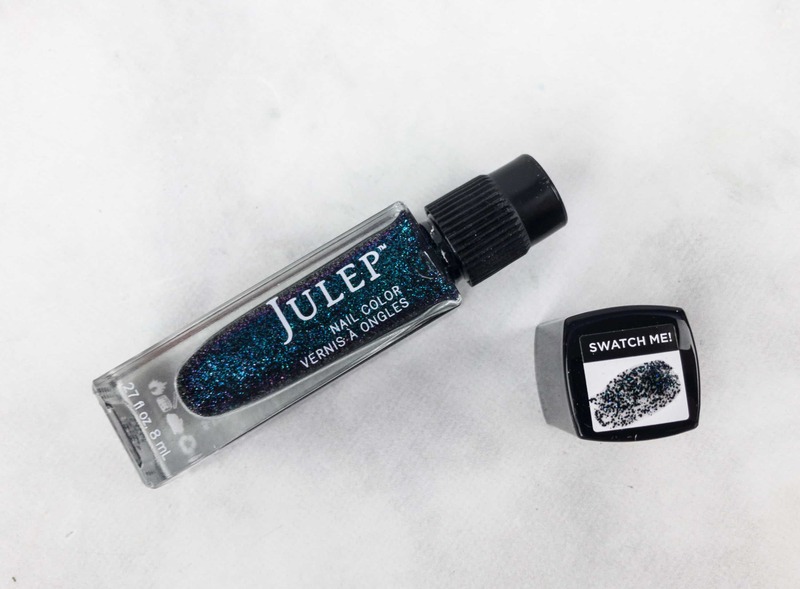 Ariel Nail Lacquer ($14) Julep describes this as a Planetary Turquoise Glitter from the Bombshell profile. 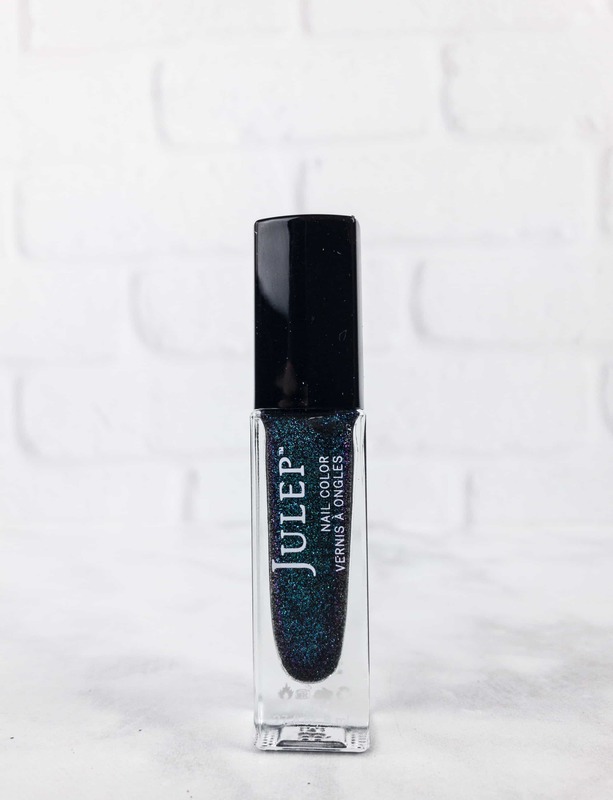 It’s somewhat of a glitter topcoat and does not provide full coverage. In my opinion the look of this polish by itself is very messy and it’s not my favorite. 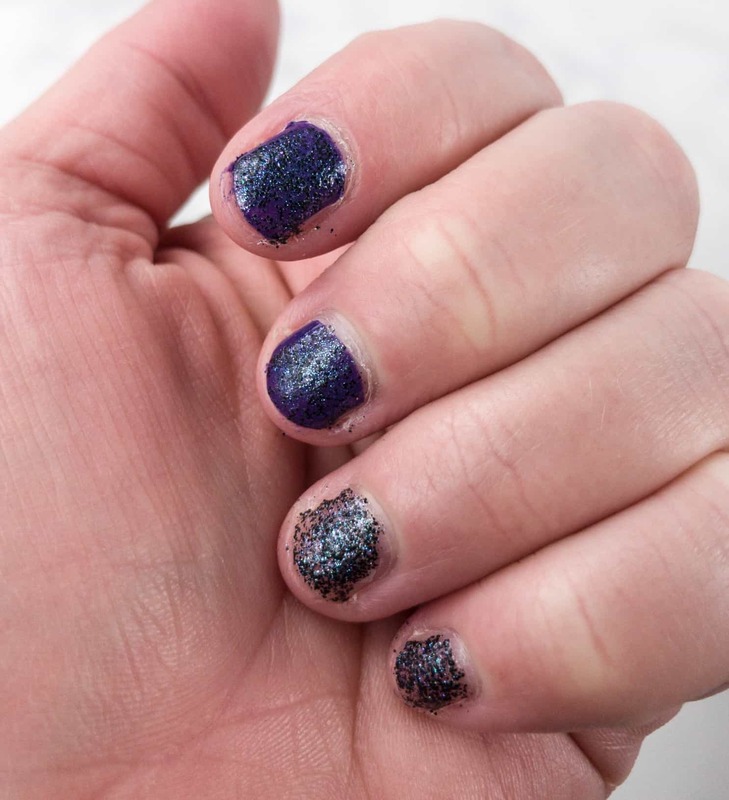 I used it over anpurple polish on the rest of my nails and liked the results much better. 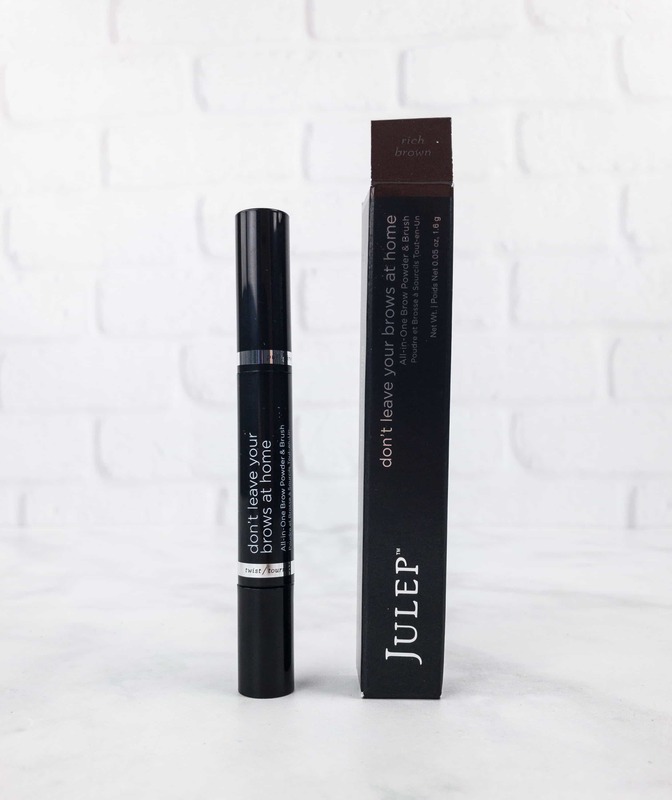 Julep has reminded me twice now to check for my order confirmations but I really wish it would automatically update my box when I make selections, because it’s disappointing not to get what you thought you picked. 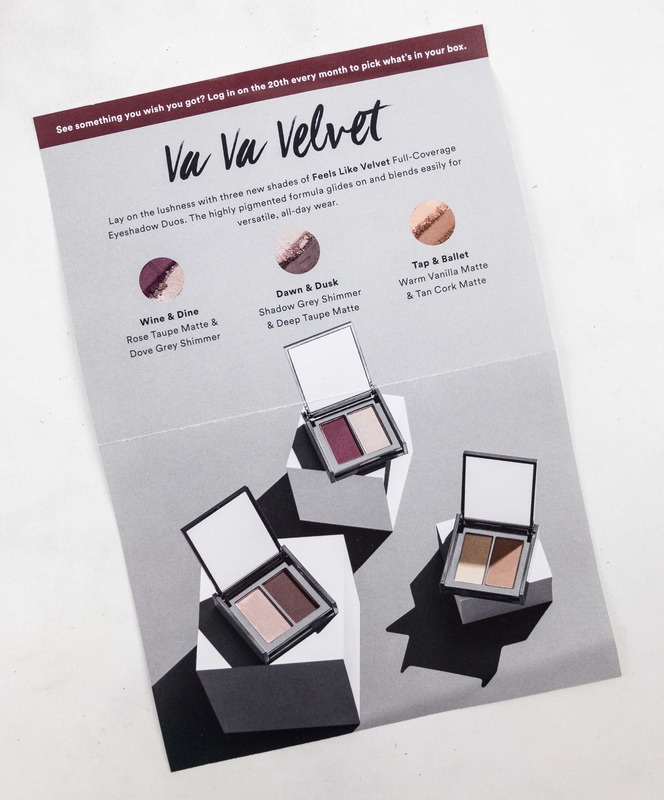 I loved the collection this month – the deep dark shades of October’s box are always my favorite! Update: Hooray, I finally got something I wanted. 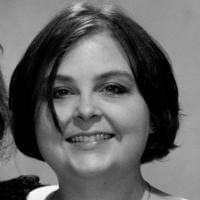 The issue? There’s a Save Your Box Button that doesn’t actually save your box. It routes you to the add-ons screen, and you’re supposed to save from there. I stressed to them that this wasn’t ok, and I’m looking for changes with the December box selection screen – the customer hassles can’t be worth the additional upsell chance (let’s cross our fingers).